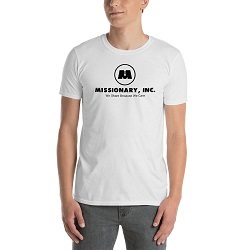 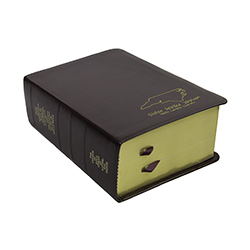 Designed just for Latter-day Saint missionaries! 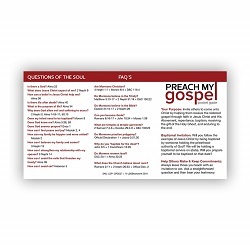 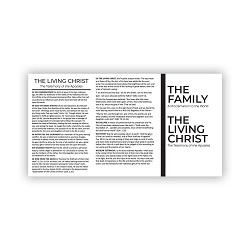 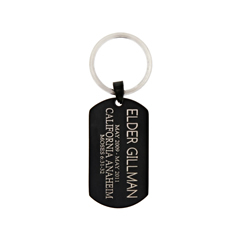 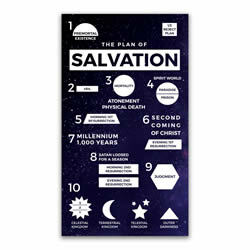 Our exclusive Preach My Gospel Pocket Card was designed just for Latter-day Saint missionaries. 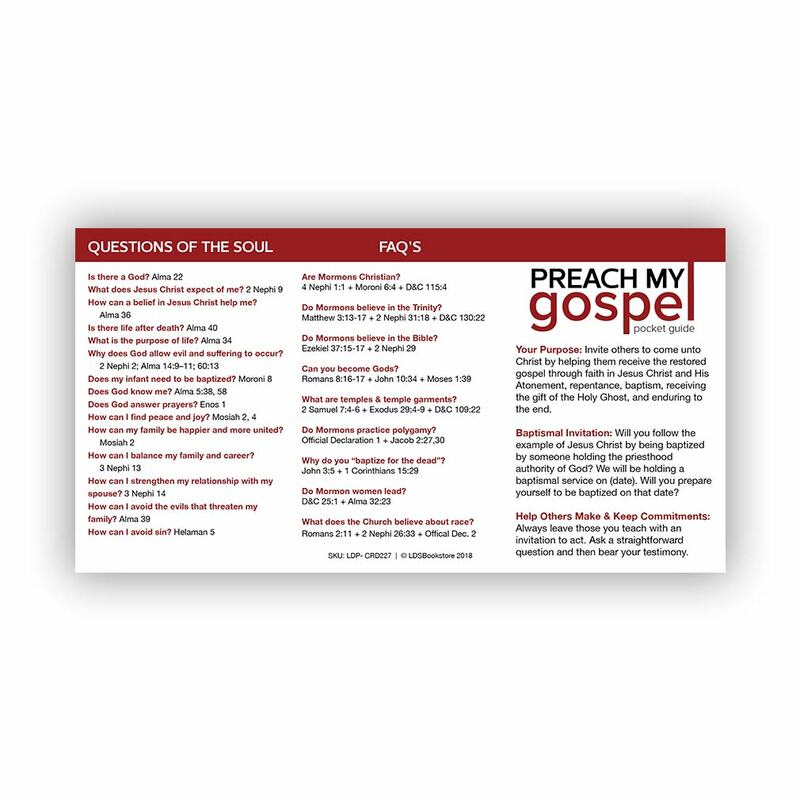 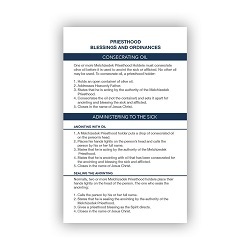 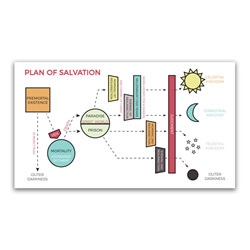 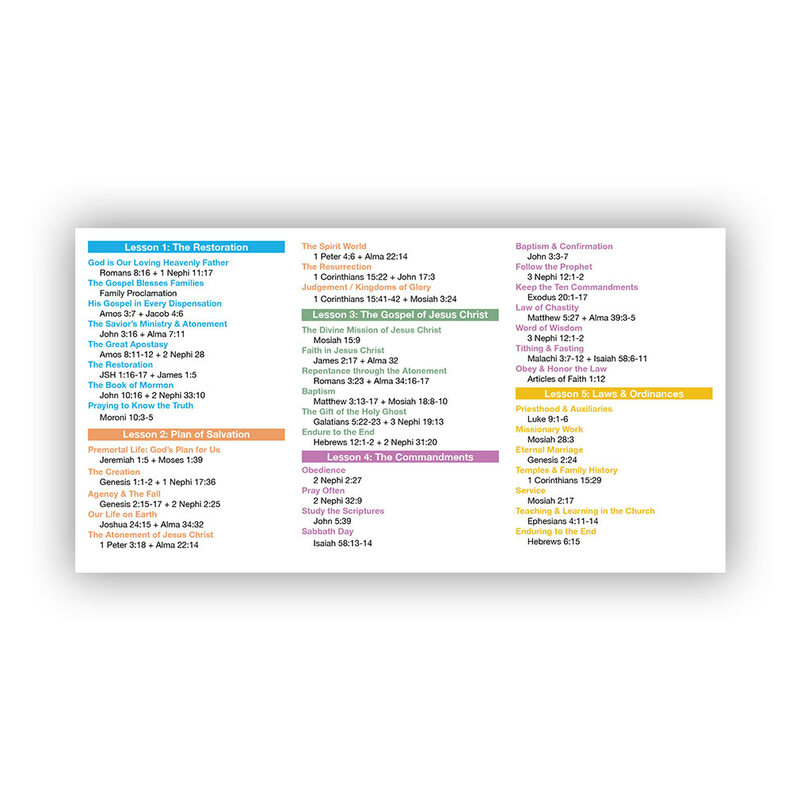 No matter where you are in the mission field, this little card contains all of the essential information you need to remember your purpose, invite others to baptism, teach from the lessons, and answer commonly asked questions. 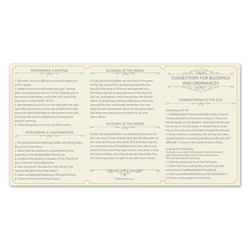 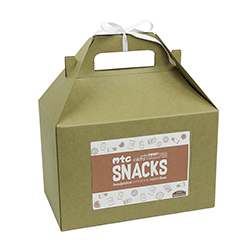 This pocket card is printed on heavy duty paper and folds into a business card size, making it easy to fit into a wallet or pocket.